Looking for a fresh start? We’re always on the lookout for talented, motivated people to join our team. At Subway®, we’re not just a restaurant. We’re a family-minded, community-focused team. 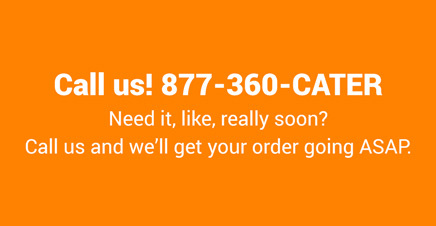 We’re dedicated to working together to create the best products, franchises, and guest experience possible. We pride ourselves on being a good neighbor, and providing opportunities around every corner. You are now leaving the Subway.com website. 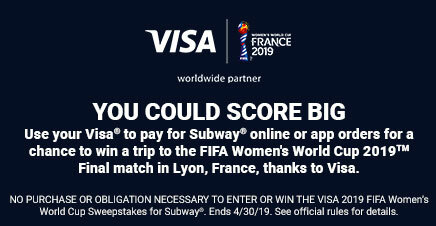 By clicking on the link below, you will leave the Subway® website (www.subway.com) and enter the “Mysubwaycareer” website, which is owned, operated and maintained by Subway Independent Purchasing Cooperative, Inc., a Subway® Franchisee owned organization (“IPC”). Ready to work at Subway®? Take a look at our opportunities at our Milford, CT Headquarters, regional jobs, and Subway® restaurants around the globe. 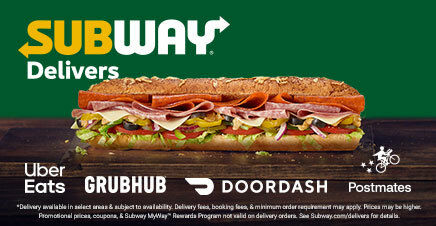 Become a Sandwich Artist® or Manager at a Subway® restaurant in your neighborhood. At our World Headquarters, we have a culture of collaboration, innovation and teamwork. We have a passionate global team dedicated to doing the right thing and creating great together. Subway® is the world’s largest quick service restaurant franchisor and recognized leader in the Quick Service industry with more than 44,400 restaurants in over 113 countries*. Are you up for the challenge? Have a question, but not looking for a job? Check our FAQs or fill out a form so we can get in touch. Connect with us to see the latest news, jobs, and thought leadership from us. *SUBWAY® is the #1 restaurant chain in total restaurant count with more locations than any other chain in the Quick Service Restaurant (QSR) industry.